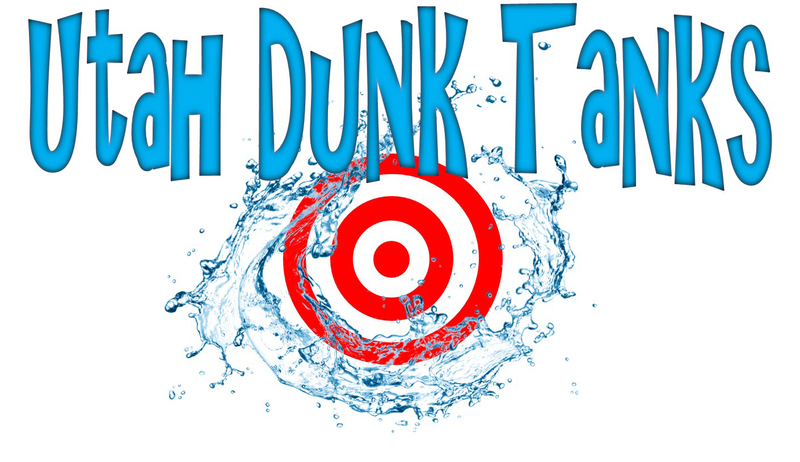 We’re happy to deliver the dunk tank, set it up for you, and then pick it up later when your event is over (as long as we are available to do so!). Please calculate your distance from 1583 N 460 W, Pleasant Grove, UT 84062 and multiply $1.00 per mile (both ways) — With a $50 minimum delivery charge. For instance, if you are 15 miles away, the delivery/pickup charge would be $60. (Multiply your distance by 4).